We know that faith is a journey. Wherever you are on that journey, we look forward to travelling with you. 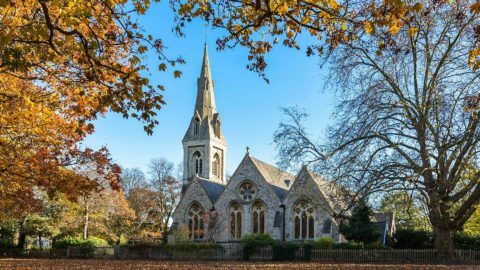 A family-friendly church on the green at the heart of Wanstead, with services throughout the week for all ages and life stages. 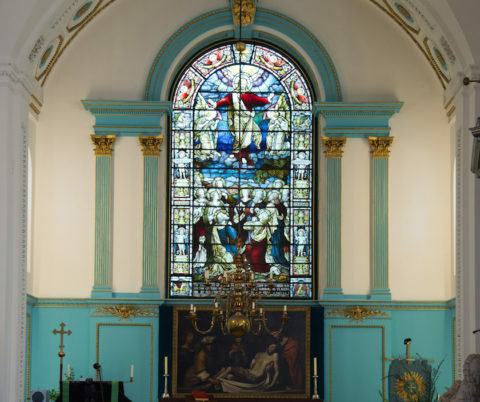 St Mary’s offers warm, relaxed and friendly worship at 11am each Sunday. This Georgian gem at the junction of Overton Drive and St Mary’s Avenue is not just a beautiful place to worship but also a stunning venue for weddings and box office filming!